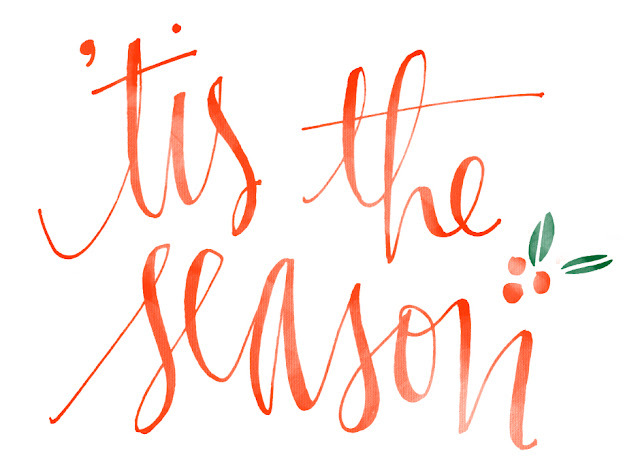 an open [sketch]book: holiday craft fairs in north carolina and beyond! holiday craft fairs in north carolina and beyond! The last few days I've been on a search for Southeastern Holiday Craft Fairs and Pop-Up Shops within driving distance of North Carolina. It isn't easy, as there is no one database for indie fairs and, as we have learned from experience, not all shows were created equal. (Displaying prints outdoors in freezing, windy weather---not so good.) However, I have been able to pin down a few and thought I would share it here in the hopes it might save others some time looking. If you know of a quality juried show this coming November and December within this general region, please let me know and I'll add it to the list! Thank you K! I've added it to the list for consideration next year! This place has the most perfect environment for whatever fun activity you are looking for. If you want a low key and more intimate atmosphere, come and hang out here. If you want the party scene, weekends at these Chicago venues are where it's at!